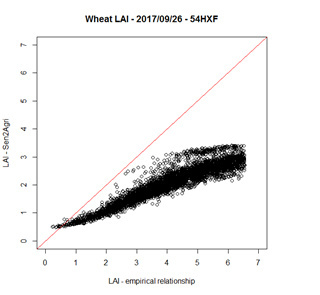 is there a difference between algorithms for LAI provided within SNAP (biophysical processor) and those provided by Sen2agri? The two implementations use different algorithms. We are currently evaluating both, but cannot say yet which one gives the best results. Actually, both methods are based on the same well-known BV-NET approach developped by Weiss et al. (2002). 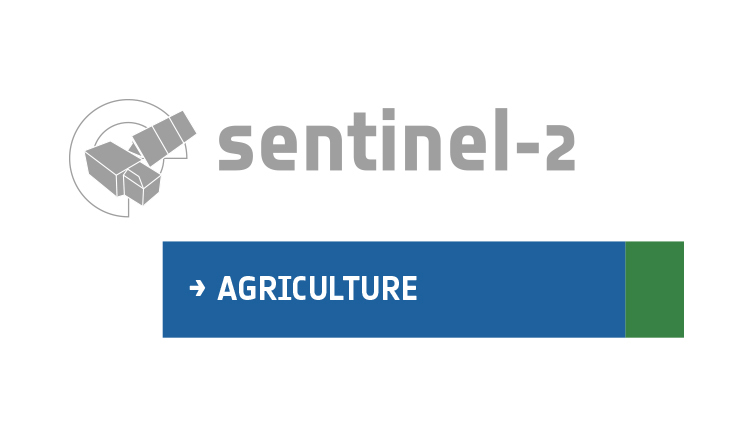 The main difference being that in the Sen2-Agri system implementation, the model is applied to every acquisition date, which allows removing the solar and sensor angles from the predictor variables. 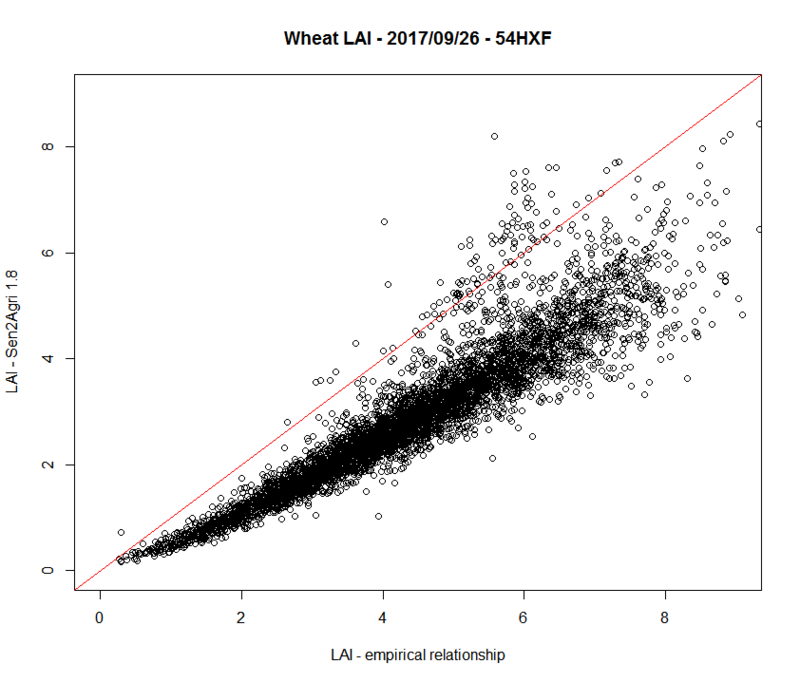 As Laurentiu mentionned, we are currently assessing the option to move back to the original BV-NET implementation which could offer better estimation for higher LAI values. Sen2-Agri implementation is indeed currently suffering from saturation around LAI value of 4. Thank you for your contribution which raises some questions : does it mean that in SNAP, BV-NET model doestn’t take into account the solar and sensor angles of the image to estimate biophysical parameters ? In the ATBD (S2ToolBox Level 2 products), it is written that a global Neural Network is used and that "…the cosine of the sun zenith angle, view zenith angle and relative azimuth angle are used as inputs to the neural networks." And then (p33) : “Once date and location are sampled, the corresponding geometrical configuration is derived using SENTINEL2 orbit characteristics and swath​”. Why don’t we use the true geometrical configuration ? SNAP Neural Network can be built once and used in a variety of situations ? I used the same approach to compare the LAI processor of version 1.8. The saturation effect disappears but values are quite different especially for high LAI values.